Liverpool boss Jurgen Klopp is confident that Egypt international Mohamed Salah will score goals before the season wraps up but there are things he must do to be able to regain his lost form. Mohamed Salah is going through tough times at the moment as he has not been scoring goals like what he has been known to do, unlike last season where he was the highest goal scorer. So far, the former AS Roma star has scored only one in the last two months which is a disturbing start for the Reds fans. But his manager Jurgen Klopp does not bear much concern as he is confident that the goals will soon start flowing for Mohamed Salah but noted that all that must be done is for him to work harder than he has been doing. The former Borussia Dortmund boss stated that the club have been enjoying the good form from Senegal international Sadio Mane because he has been working hard as an individual and must be emulated by Mohamed Salah. However, the Merseyside outfit have been kept in the race, all thanks to Sadio Mane who has been in great form to have scored goals in the last couple of games. Manchester United midfielder Paul Pogba has been controversially named on the list of players for the PFA Players’ Team of the Year. The French World Cup winner was the only Manchester United player on the list which was dominated by players from Premier League champions and city rivals Manchester City. As many as six Manchester City players made the list which also had four players from Premier League title chasers Liverpool. Paul Pogba has divided opinions at Manchester United since his return to the club in the summer of 2016. The Frenchman returned to the Theatre of Dreams four years after he left for Italian champions Juventus on a free transfer for a then world-record fee of £89m. Pogba struggled to make an impact under Jose Mourinho earlier in the season before the Portuguese tactician was sacked and replaced with former club striker Oleg Gunnar Solskjaer in December. He enjoyed his best football this term under Solskjaer though his form has dipped in recent weeks. Pogba has scored 13 goals and also provided nine assists for Manchester United this season. Others on the list include Trent Alexander-Arnold, Virgil Van Dijk, Sadio Mane and Andrew Robertson (Liverpool), Raheem Sterling, Bernardo Silva, Sergio Aguero, Ederson, Aymeric Laporte and Fernandinho (Manchester City). Three-time European champions Manchester United are in serious danger of not qualifying for the Champions League next season after they were beaten by their city rivals in a Manchester Derby clash played on Wednesday night. Manchester City defeated Manchester United 2-0 in their league clash at the Theatre of Dreams to secure Premier League summit ahead of title rivals Liverpool and also dent the Red Devils’ quest for Champions League glory. The Premier League champions got their two goals in the second half of the game through Bernardo Silva and halftime substitute Leroy Sane who came on for the injured Fernandinho. Manchester United struggled to create chances throughout the game with their best chance of the Derby match coming just the second goal from the visitors. Jesse Lingard was about to tap into an empty net for an equalizer for Manchester United only for him to be put off the chance by Manchester City skipper Vincent Kompany. The win over Manchester United was more than enough to take Manchester City to the Premier League summit at the expense of Liverpool. Manchester City have 89 points from 35 games while Liverpool have 88 points from the same no of games. Manchester United stay in sixth position with 64 points and three points off the last Champions League place occupied by Chelsea (67 points) with three games left. They need to beat Chelsea to have any hope of qualifying for Europe’s premier club competition next season. English Premier League title rivals Man City boss Pep Guardiola is if the opinion that their title rivals Liverpool also deserve to win the league title just like his team. The Citizens are now top in the Premier League table with a point clear above Liverpool after securing a 2-0 win over Man United on Wednesday to overtake Liverpool that have been ahead with two points before the game. However, Man City are now in the position to win the English Premier League again this season should they win all of their remaining three games this season. 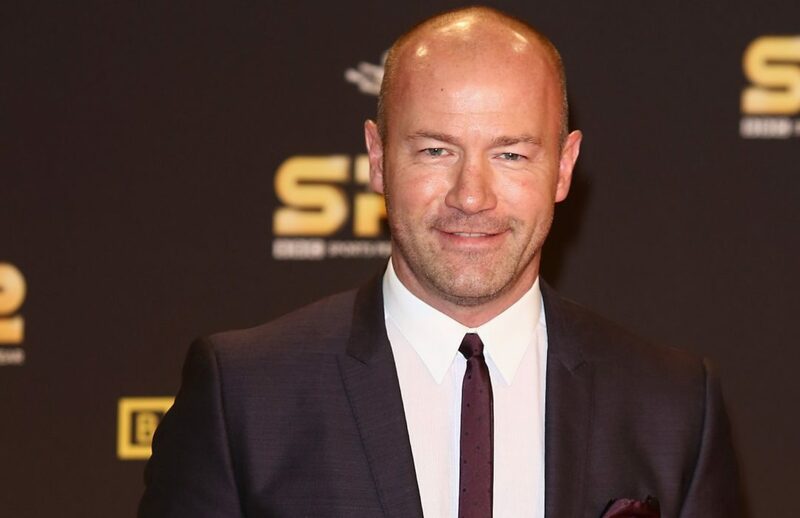 He noted that his team were under pressure at the Old Trafford as the Red Devils are not an easy team but he is happy they were able to seal a victory to stand the chance of winning the title at the end of the season. Losing the title for Liverpool will be their second consecutive season coming close to it but failing to win at the end of the day. 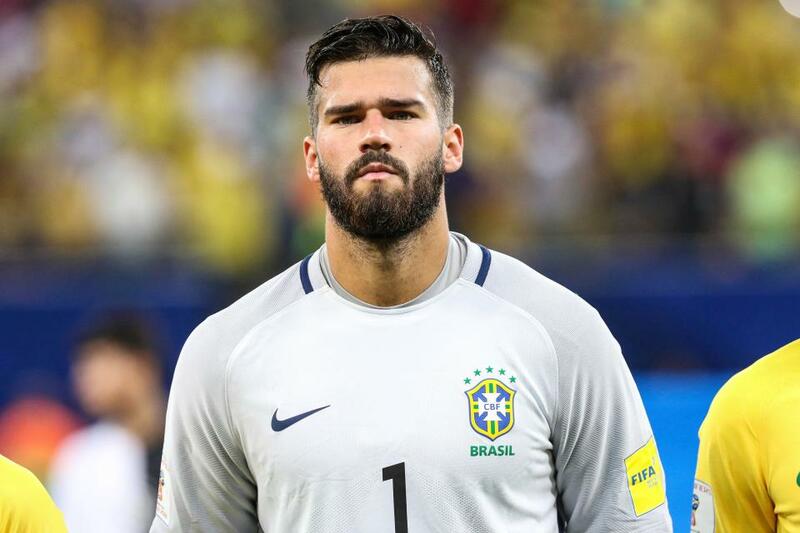 A big claim has been made by Liverpool U23 goalkeeper trainer Mark Morris on Brazilian international stopper Alisson Becker. Mark Morris has hailed Alisson Becker’s impact in the Jurgen Klopp team, noting that he has helped to give a perfect balance in the defense as they have conceded fewest goals in the English Premier League this season, against the bad experience of the previous one. Alison Becker joined the Merseyside outfit in a big money move from the Italian Serie A outfit AS Roma and has established himself in the team and as one of the best in the league. The Liverpool U23 goalkeeper coach hailed the Brazilian stopper, stressing that he has never seen a goalkeeper with a reflex as quick as that of the former AS Roma player. He noted that Alisson Becker always goes the direction of the ball just as the strike is made which is remarkable and a talent that is difficult to come by. Mark Morris added that Alisson Becker is a better goalkeeper because he does not take chances or make gambles in games and has got very perfect decision making when without the ball. It would be recalled that last season was a different ball game for the Reds team as they suffered defeats as a result of the incompetent goalkeeper.